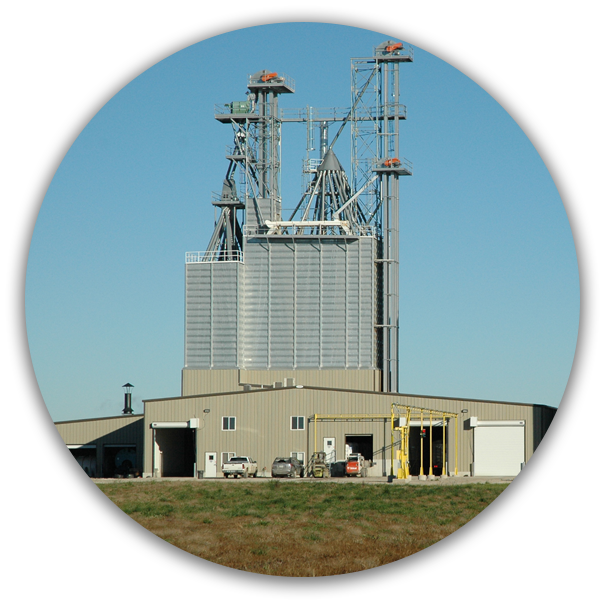 StateLine Cooperative is proud to be an organization that has a long-standing reputation for providing superior quality in products and services to its members. StateLine Cooperative offers a broad portfolio of the most genetically advanced hybrids and varieties to best match your seed selection with your soil to get the highest yield potential. Our Agronomy Team knows your soils, fertility, crop protection and seed options to achieve the highest yields and return on investment potential on your acres. Hard side boxes delivered direct to your farm. 0% financing and reduced interest programs on select brands. Premium-based Stine conventional soybean program. 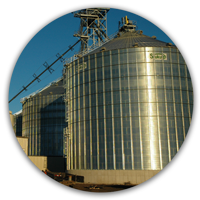 Enhanced seed discounts when bundling seed and services provided by StateLine Cooperative.